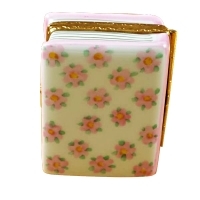 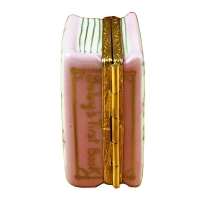 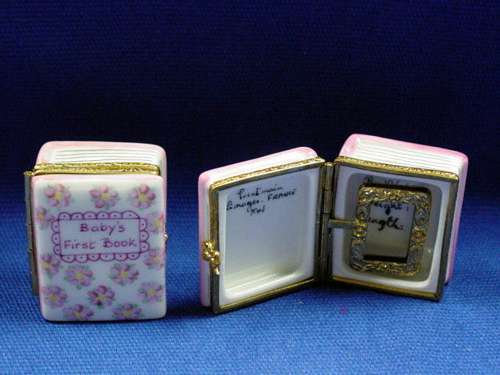 PINK PHOTO ALBUM - Limoges Boxes and Figurines - Limoges Factory Co. 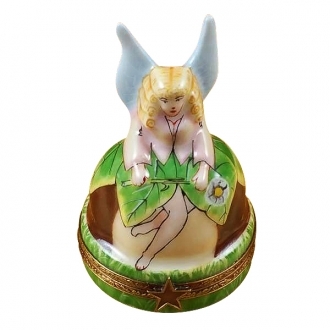 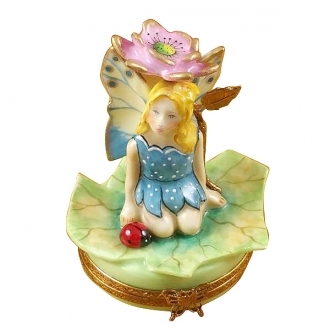 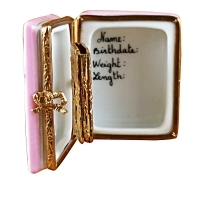 This rectangular shaped Limoges porcelain box is a very imaginative creation. 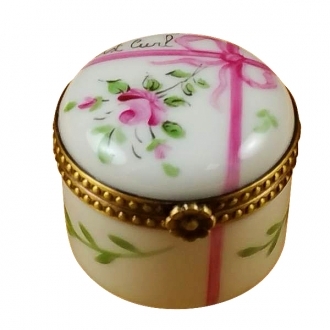 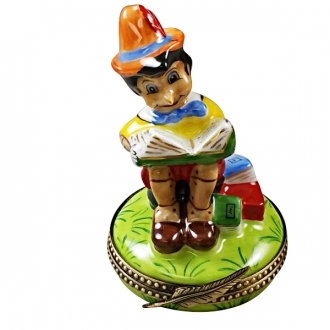 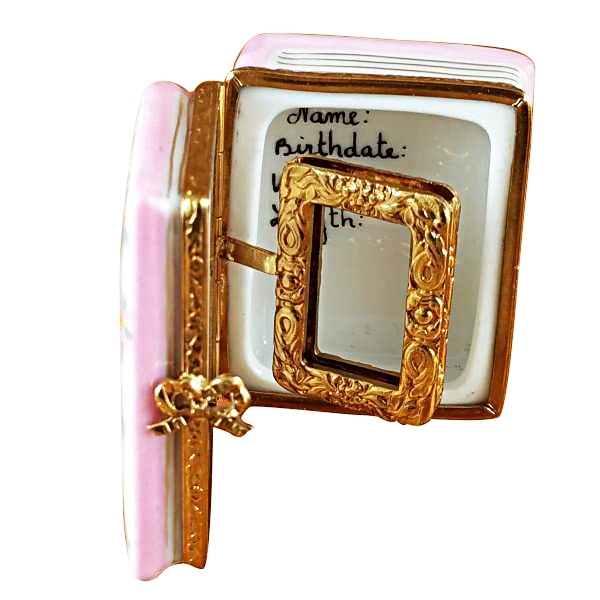 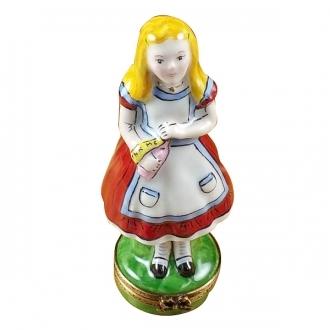 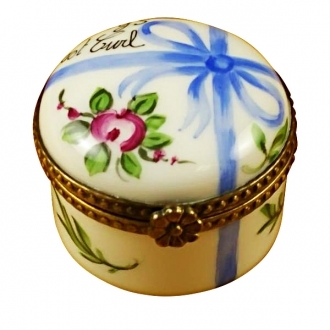 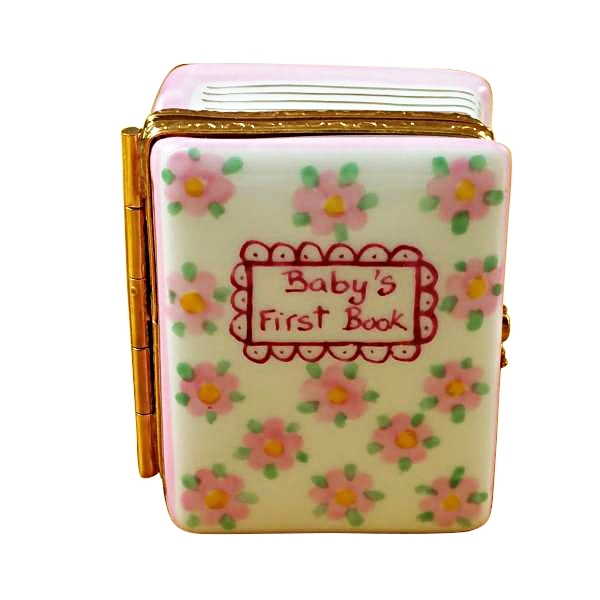 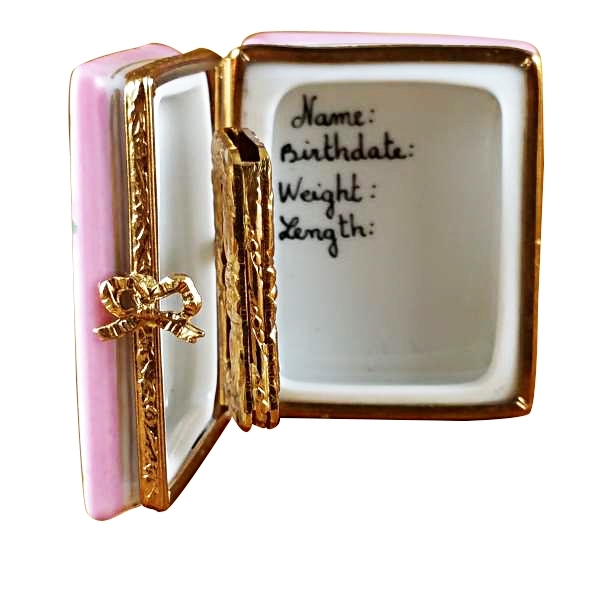 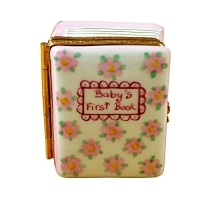 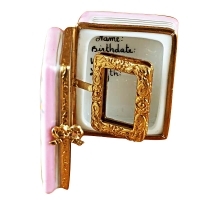 If you want to keep close track of your child's developments, you may create small cards with the details and date them and keep them in this limoges box. 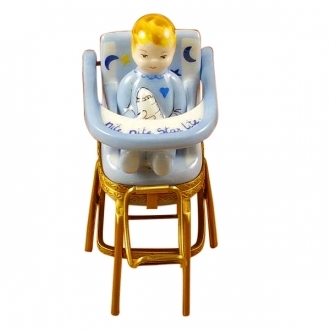 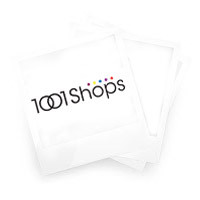 This will help you in compairing the developments one child with the next. 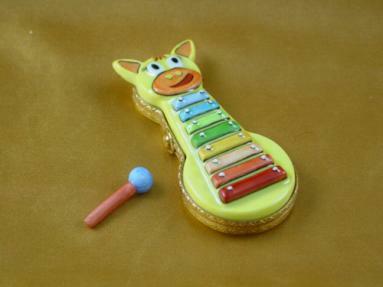 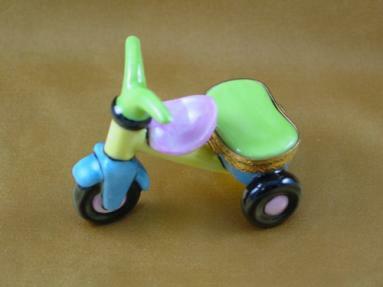 This can be used as a gift object also. 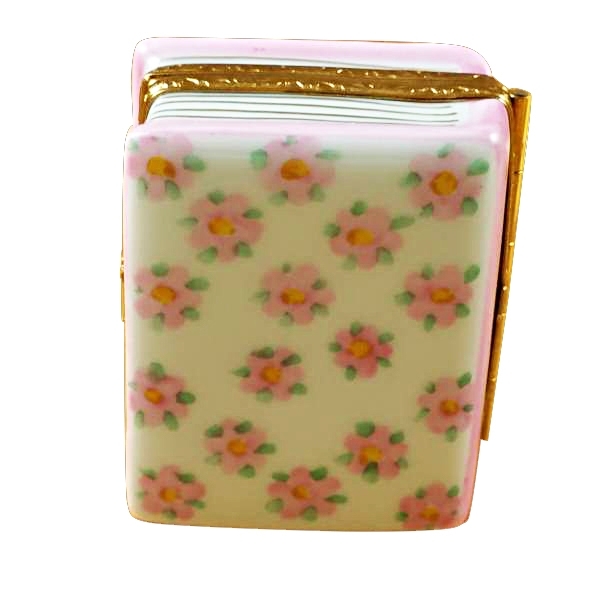 Measurements: 1,5" х 1" х 1,75"